Want to Know More About How We Buy Houses? We will gather information and access your needs – We want you to do what is BEST for YOU! We will present you with an offer and give you some time to consider. There is no-hassle or obligation. If you accept, we will set-up the closing date. Close at a local title company. We can close in 14 days, or on the time-frame of your choosing. Our Time-frame: After we get your property information, we can typically make you an offer within 48 hours. We can close as quickly as 14 days, but are very flexible and can close on the day you choose. 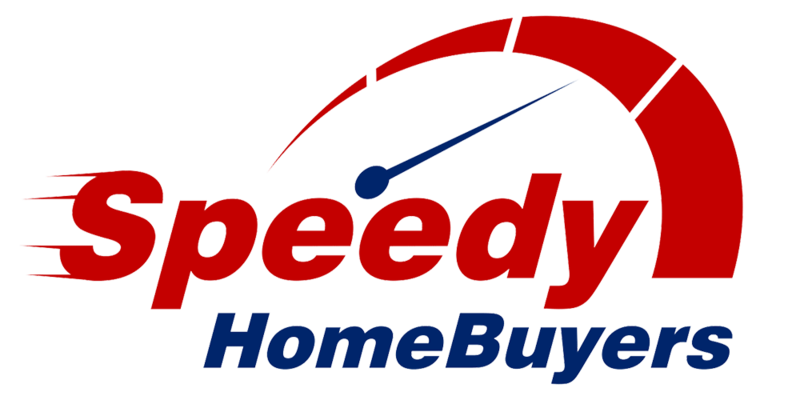 Speedy Home Buyers, LLC buys houses in and around Baltimore! 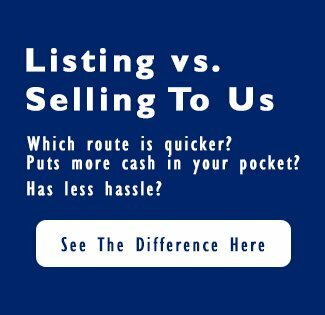 We buy direct, which means we are not listing your house… we are buying directly. Because of this, you will not have any fees or expenses associated with listing a home. You do not have to worry about cleaning, repairs or painting. We buy as-is. You will not have to wait on the banks for us to obtain financing, we are ready to pay you cash right now. Our offer is no-hassle and no-obligation. Find Out What We Can Offer You For Your House!